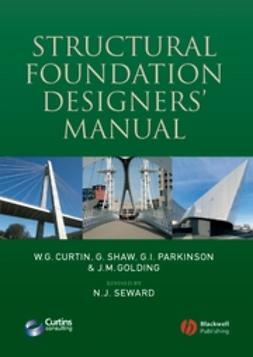 This major reference manual covers both overall and detail design of structural timber, including aspects such as shear deflection, creep, dynamic and lateral stability considerations for flexural members. 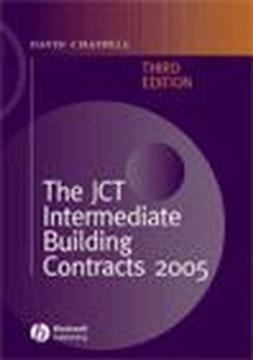 Available for the first time in paperback, the Third Edition was substantially revised to take account of the many changes since the previous edition was published in 1984. 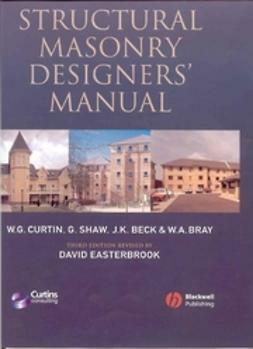 It is based on British Standard BS 5268-2: 2002, which brought design concepts closer to European practice and Eurocode 5. * information on bolt values including a consideration of improved performance using 8.8 grade bolts. 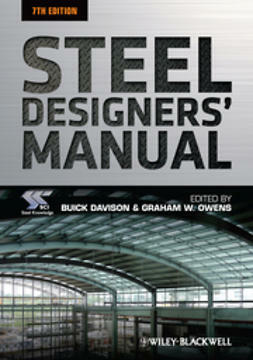 The manual also provides extensive tables and coefficients that will save the practising engineer many design hours. It will also be of interest as a reference for civil engineering undergraduates and to timber manufacturers. 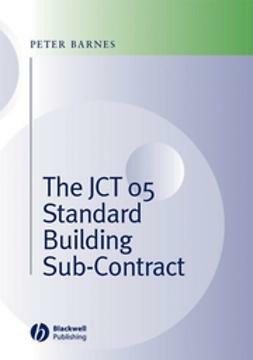 Whilst the design examples in the book are based on BS 5268, a large part of the content will have international appeal, whatever code or standard is being used. E. Carl Ozelton is a consulting engineer specialising in the design and detailing of all forms of timber engineering and timber frame construction. Prior to setting up his own practice in 1977 he was Technical Director of Walter Holme & Sons Ltd, Timber Engineers, Liverpool and Technical Director of Prestoplan Homes Ltd, Timber Frame Manufacturers, Preston. He is a Chartered Structural Engineer, a Fellow of the Institution of Structural Engineers and an Associate of the Institute of Wood Science. He was awarded first prize in the Plywood Design Award 1966/7 sponsored by the Timber Trade Federation. Jack. 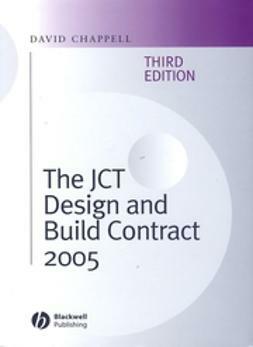 A. Baird, a Chartered Structural Engineer, specialised initially in structural steel work before becoming Tachnical Manager of Newsum Timber Engineers, Following which he worked on BSI documents such as design code BS 5268. In 1970 he started the Swedish Timber Council, subsequently to become the Swedish Finnish Timber Council, in which role he produced factual information on many aspects of timber such as structural timber, and helped to persuade Nordic sawmillers to machine stress grade at source to BS 4978 under the Kitemark scheme. 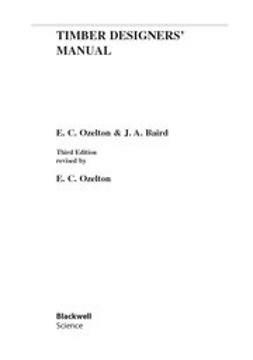 He co-authored the first edition of Timber Designers' Manual with Carl Ozelton and was responsible for seeing the second edition through the press.